will transport you to the golden age of swing, jive you through the rock and roll years and keep you dancing to pop classics. 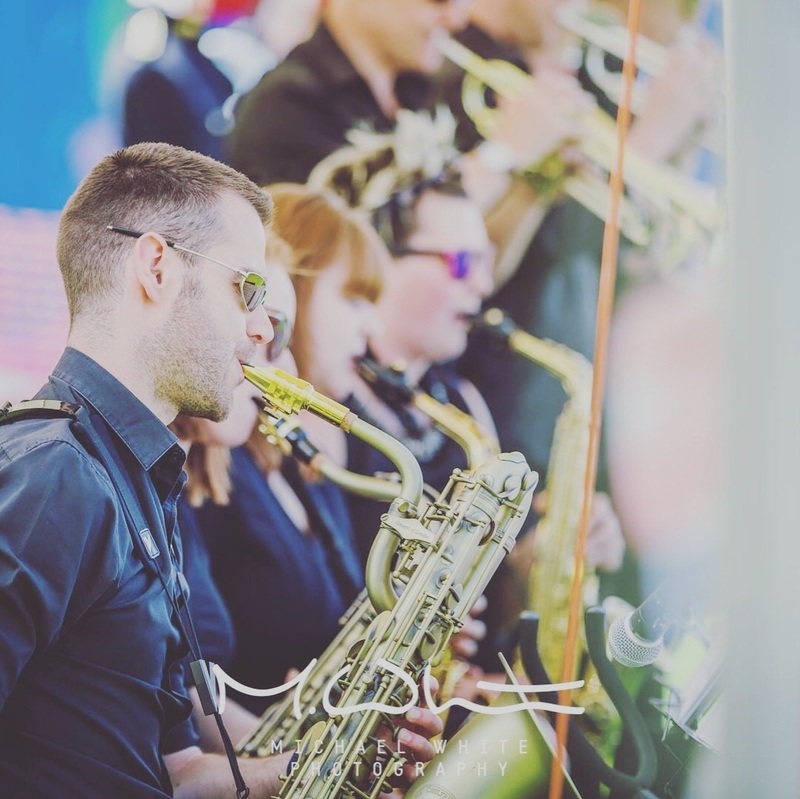 · With a mixture of horns and rhythm, you can have that unique big band sound that will swing and rock you through classics from every decade. Add some style with this dynamic 12 piece!